Plan for Profit - What is Plan for Profit? What is Plan for Profit? 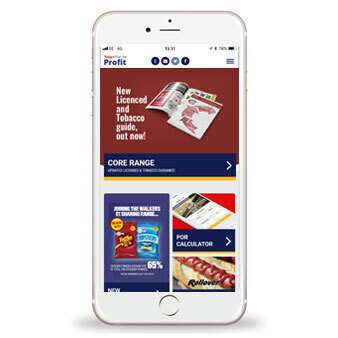 Plan for Profit is a website and App dedicated to the independent retailer with a key element being the Plan for Profit Core Range Guides, it offers key services and advice to help them succeed in a challenging marketplace. 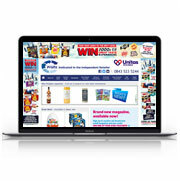 Our independent wholesale members work closely with independent retailers to ensure that they are stocking the correct core range to maximise sales and profit, many of them began in business as retailers themselves so fully understand the needs and challenges of the convenience market and the importance of maintaining your independence. 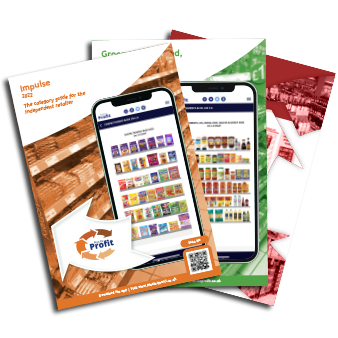 The suite of Plan for Profit core range guides have been developed to provide you with the most up to date and relevant core range guidance on the Impulse, Grocery & Non-food and Licensed & Tobacco categories. Compiled in association with our supplier partners and industry experts, the core range guide includes a full listing of key products you are advised to stock in order to maximise sales and profits. While every store is different and every retailer knows their customers, this guide will act as a checklist for the essential product range. Explore the latest profit-boosting features of our new look app in a series of demo videos available here. Download the latest version of the ‘Plan for Profit’ app now!